The en·CORE 200's Proprietary Dynamic Capsule is specially tuned by Blue's capsule engineers to deliver natural vocals, balanced highs, and amazing detail and clarity, making it an incredibly versatile tool for live performance as well as studio and broadcasting applications. 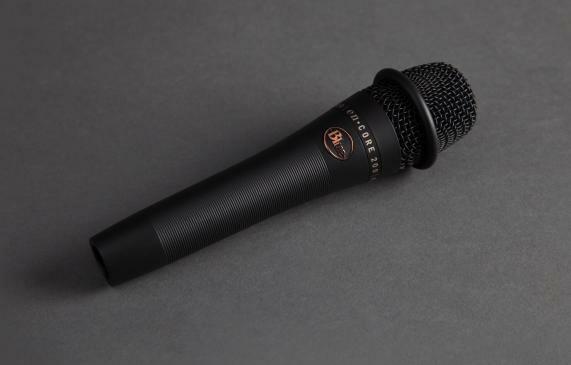 The unique, durable finishes and high quality craftsmanship, guarantee your en·CORE mic will deliver the performance of a lifetime, for a lifetime of performances. 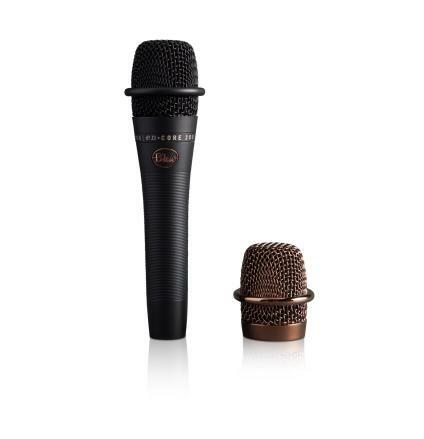 I have compared it to various other vocal mics, even condensers, and found it to be among the smoothest I have heard� I give these microphones my highest recommendation. It's clear: Blue does live microphones right.